New Challenge - Falling Leaves! 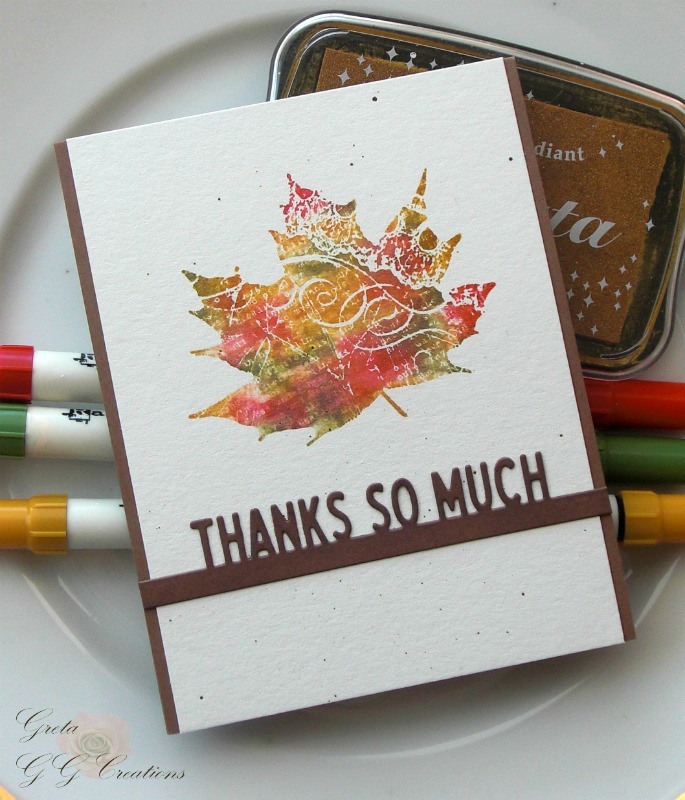 Thank you to everyone who entered our Autumn Colors Challenge! Our winner is... Greta H! Look at Greta's pretty card! Thank you to everyone who entered our Happy Haunting Challenge! Check out Lynda's adorable card! Thank you to everyone who entered our Falling Leaves Challenge! Check out Kate's pretty card! Welcome to our new challenge - Falling Leaves (Fall themed)! project using Impression Obsession products at the bottom of this post! This Challenge will be open until Tuesday, November 14th at 7 p.m.Central Time. Winner will be announced November 15th. Winner must respond within one week of the day the challenge ends to collect prize. Thank you to everyone who entered our Haunted Greetings Challenge! Check out Ann's pretty card! Thank you to everyone who entered our You're Invited Challenge! Check out Mary's fun shaker card! Thank you to everyone who entered our Harvest Hellos Challenge! 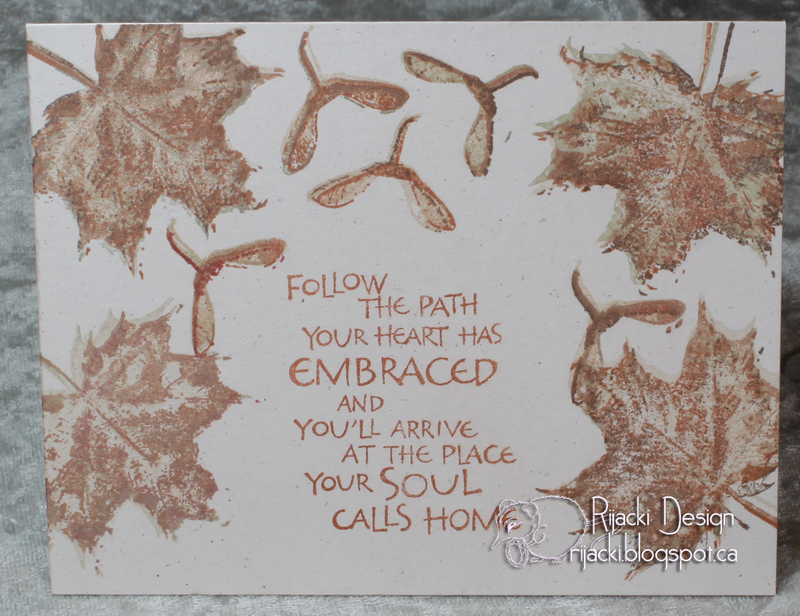 Check out Greta's gorgeous Fall card!!! Show us your Fall or Halloween (or even those colors) projects! This Challenge will be open until Tuesday, September 19th at 7 p.m.Central Time. Winner will be announced September 20th. 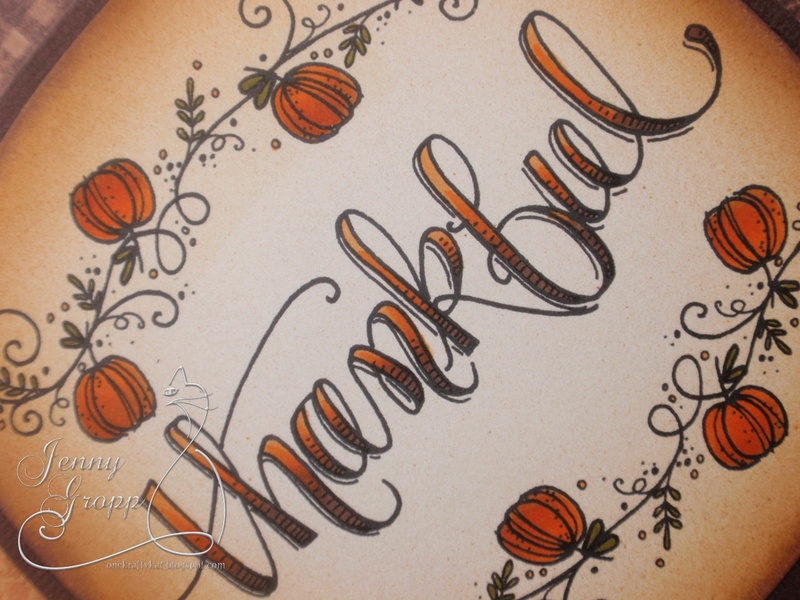 Our winner is... Leigh W.
Check out Leigh's fun Thanksgiving card!!! 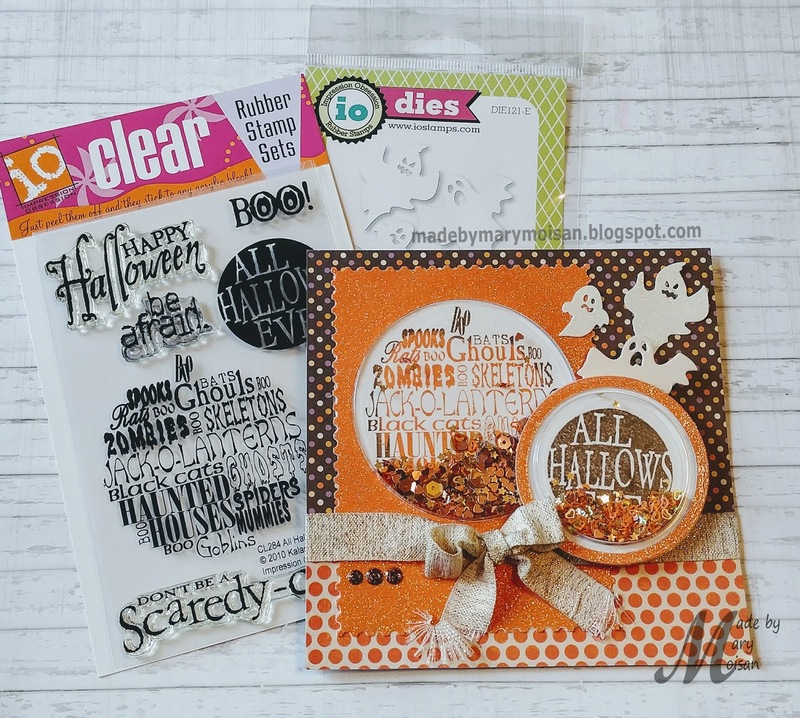 Orange and Turquoise Challenge Winner! Thank you to everyone who entered our Orange and Turquoise Challenge! Check out Ann's stunning card!!! Design Team Feature Thursday - Jenny Gropp! Thank you to everyone who entered our To Die For Challenge! The winner is... D Idlet! 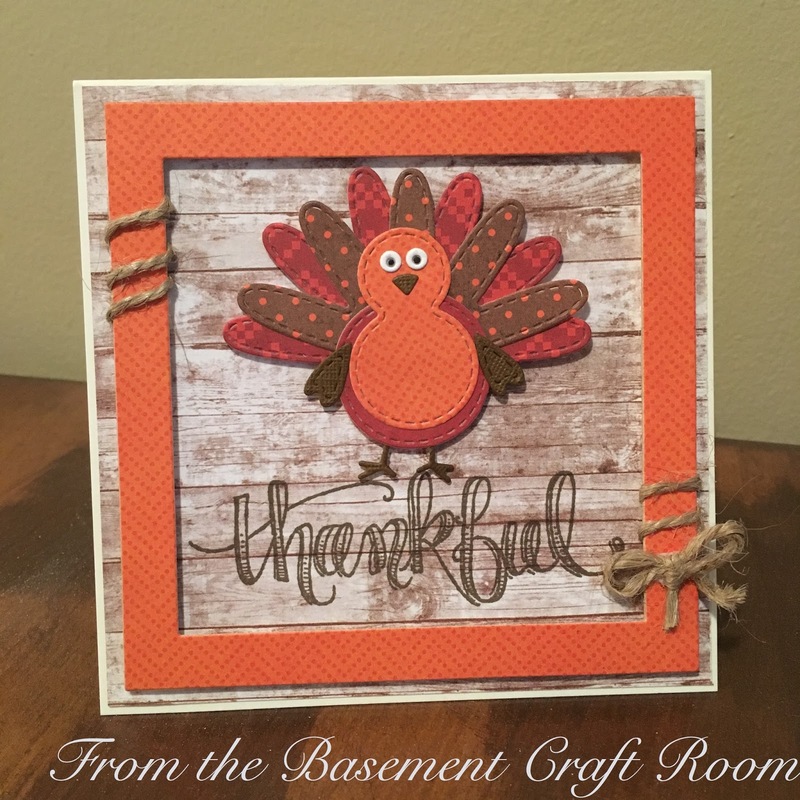 Look at Donna's beautiful Fall card! Thank you to everyone who entered our Fall Birthdays Challenge! Falling For You Challenge Winner! Thank you to everyone who entered our Falling For You Challenge! 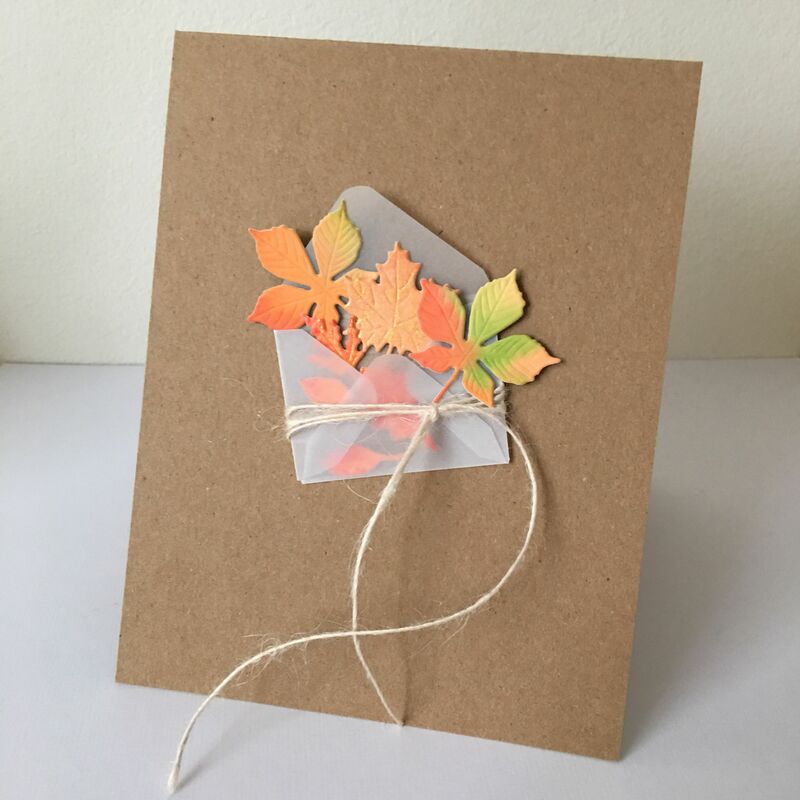 Check out this pretty Fall Birthday card. Love it! New Challenge! Falling For You! Welcome to our new challenge - Falling For You (Fall Colors)! When you've finished checking out our DT creations, please join us by posting your own challenge project using Impression Obsession products at the bottom of this post! If you have any problems linking or questions please contact Jeanne. This Challenge will be open until Tuesday, September 13th at 7 p.m.Central Time. Winner will be announced September 14th. Design Team Feature Thursday...Kittie Caracciolo! Our Featured Design Team member today is...Kittie Caracciolo! To see Kittie's full project and how she made it, click HERE!